A dead and frozen Baron Frankenstein is re-animated by his colleague Dr. Hertz proving to him that the soul does not leave the body on the instant of death. 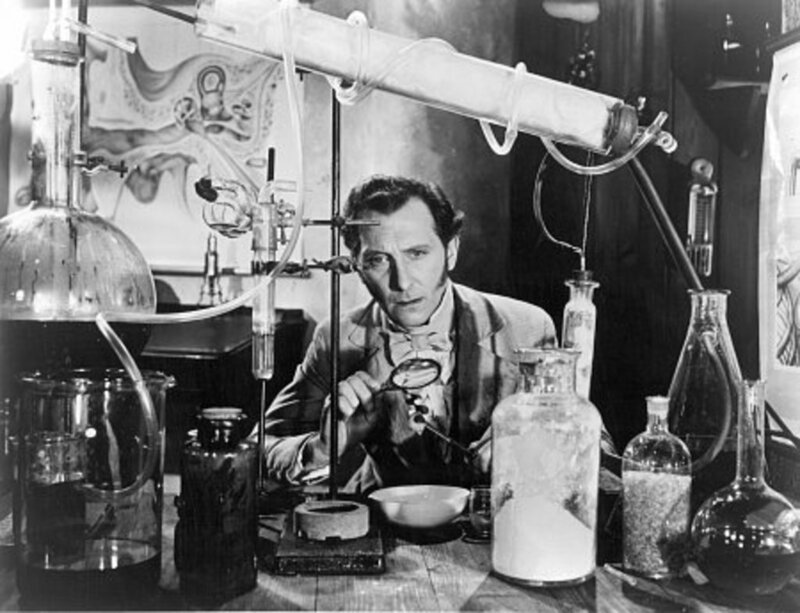 His lab assistant, young Hans, is found guilty of murdering the local pub owner with whom he had an argument where he foolishly swore to kill the man and Frankenstein acquires his body immediately after the execution. Hans had been quite friendly with the dead man's daughter Christina who returns just in time to see him guillotined. 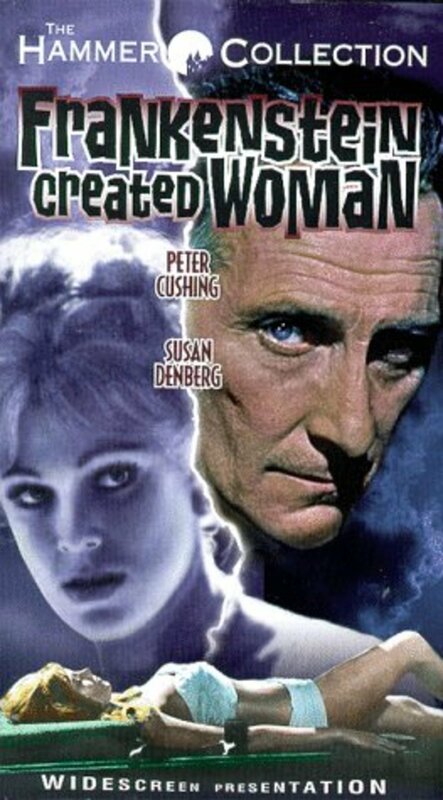 Distraught, she commits suicide and is brought back to life by the good Doctor but with Hans' brain replacing her own. As memories return to her - Hans' memories in fact - she sets out to pursue and kill those responsible for having sent him to his death. Regions are unavailable for this movie. 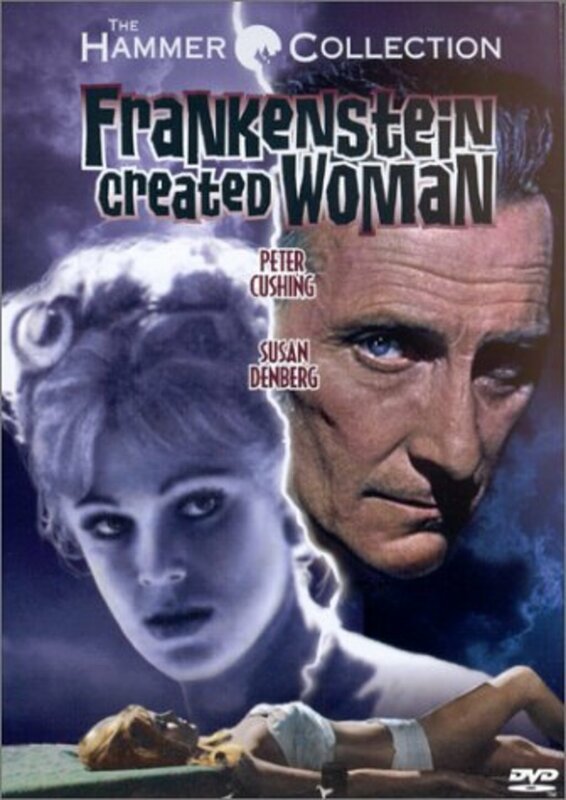 Click the "Watch on Netflix" button to find out if Frankenstein Created Woman is playing in your country.